Welcome to where you can learn more about International Journal of Novel Researches Report in Humanities, Social Science and Management (IJNHSSM). 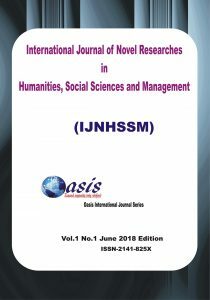 IJNHSSM published by Oasis International Journal (OIJ), is a scholarly open access, peer reviewed interdisciplinary biannually and online journal. This journal intends to be of interest and utility to researchers and practitioners in academics, industrial, commercial and governmental sectors by presenting full coverage of the past and latest outstanding development in the fields of Humanities, Business and Management Studies. IJNHSSM aims at undertaking, aiding, coordinating and promoting research and development in Humanities, Business and Management. About the area covered, IJNHSSM publishes original research papers from all disciplines in Business, Humanities, Business and Social Science such as accounting, Anthropology, Ancient and Modern languages, Area studies, Business Administration, Business Education, Business management, Banking and Finance, communication studies, cooperate governance, criminology, cross cultural studies, demography, developmental studies, Economics, Education, Geography, Guidance and Counselling, History, International Relations, Information science, Industrial relations, law, linguistics, library science, literature, management science, media studies, methodology, measurement and evaluation, philosophy, political science, population studies, psychology, public administration, para-legal, performance arts (Music and Theatre), Religious studies, social study, sociology, theology, visual arts, women studies and so on. About article submission, the submitted original articles are double blind peer reviewed within one month and the accepted article published online upon receiving the final version of the article. The manuscript to be submitted should follow the criteria and format of international Journal of Novel Researches in Humanities, Social Sciences and Management (IJNHSSM) and must not be under consideration for publication elsewhere. As an open access E-journal, IJNHSSM provides free access to all published articles for the authors and the global research community. This offers a means of generating and disseminating research based information for the global advancement in fields of humanities, business and management. Oasis International Journal (OIJ), a subsidiary of Oasis International Development Foundation (nonprofit organisation) is a broad-based publisher of quality open access journals and delivers this research to the widest possible audience. We achieve this by working closely with our society partners, and authors in order to provide them with publishing services that support their research needs. Manuscripts submitted to this journal will be deemed as they have not been submitted and are not under consideration for publication elsewhere. Submit your paper in the form of Microsoft word format. Click here to download the copyrights and paper template. This is an open access journal which means that all the content is freely available without charge to the user or his/her institution. Users are allowed to read, download, copy, distribute, print, search, or link to the full texts of the articles, or use them for any other lawful purpose, without asking prior permission from the publisher or the author. 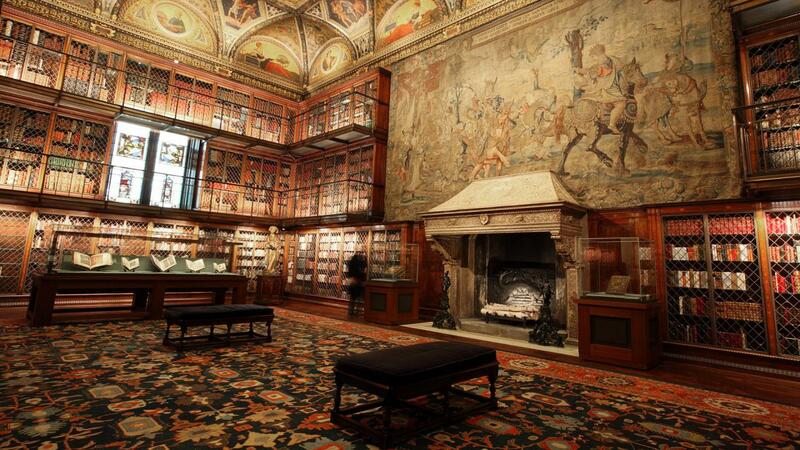 This is in accordance with the BOAI definition of open access.